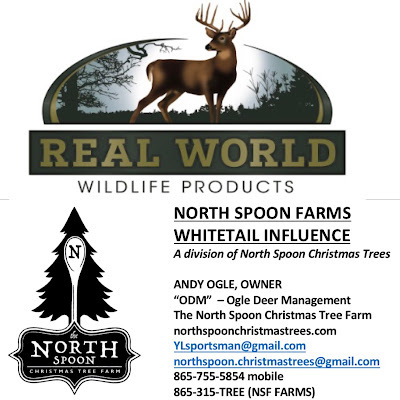 The North Spoon - Christmas Tree Farm : A few trees remaining - come & see us! There are still some fresh cut Fraser Firs available for your Christmas! We will have hayrides, hot chocolate & our friendly Hank the goat on hand for some added fun. Thanks for growing with us as we raise up a choose-and-cut-your-own Christmas tree farm experience!